Driving Directions: I-65 TO STATE ROAD 10 & GO WEST TO PROPERTY ON NORTH SIDE OF ROAD APPROXIMATELY 1/4 MILE EAST OF HIGHWAY 55. 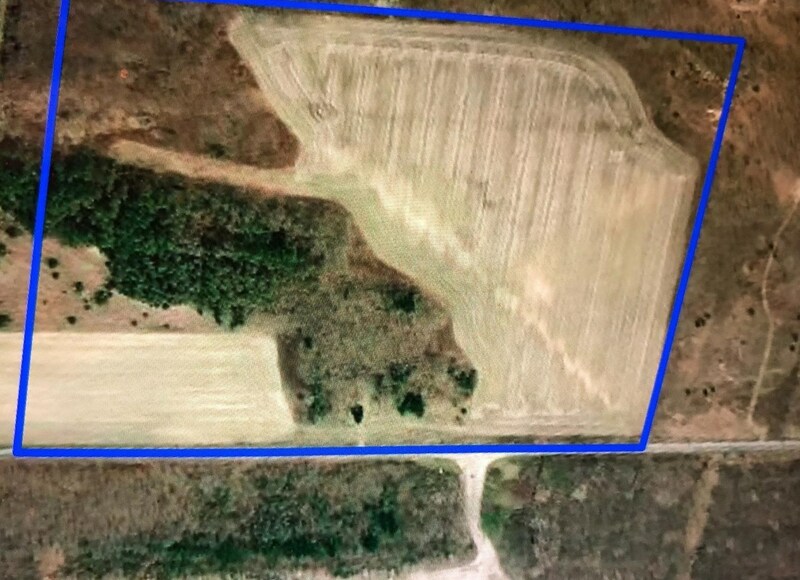 0 St Road 10, Demotte, IN 46310 (MLS# 445954) is a Commercial property. 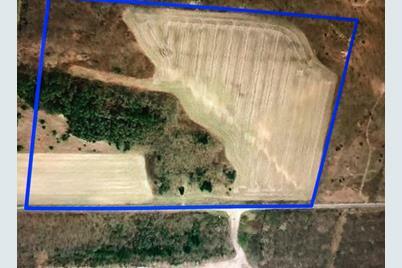 0 St Road 10 is currently listed for $419,900 and was received on November 12, 2018. Want to learn more about 0 St Road 10? 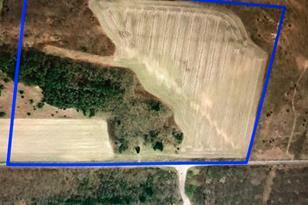 Do you have questions about finding other Commercial real estate for sale in Demotte? You can browse all Demotte real estate or contact a Coldwell Banker agent to request more information.